For more than 25 years, Renée has been successfully litigating on behalf of individuals and businesses at the trial and appellate levels in state and federal court. Her diverse practice encompasses all manner of disputes, representing plaintiffs and defendants. Before joining Cummins Law LLC, Renée spent 22 years with one of the nation’s preeminent plaintiffs’ litigation firms where her law practice encompassed a wide variety of business and commercial litigation, including antitrust and securities fraud cases. While there she also represented individuals and groups of individuals, including large institutional investors, in complex, multi-district and class action cases. 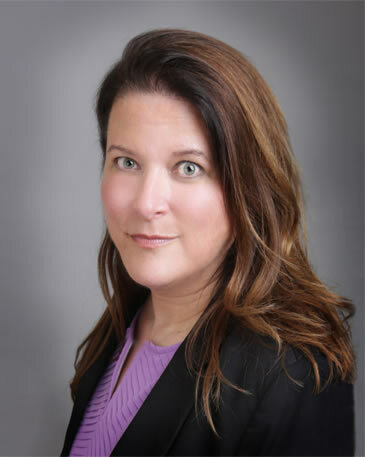 Renée joined the predecessor to Cummins Law LLC as Of Counsel in 2014, where she was involved in all aspects of the firm's corporate and litigation practice. Her practice continues to focus on complex business disputes and shareholder activism, corporate governance matters as advisor and counselor to both public and private companies, and mergers and acquisitions. Recently she has been a leading resource to the firm in a special investigation of a public client’s encounters with employee defalcation and malfeasance. Renée received her undergraduate degree from Miami University and her Juris Doctor from The Ohio State University Moritz College of Law. She is licensed in Ohio and Kentucky. Renée is active in the legal community and is a member of the Ohio State and Kentucky bar associations, as well as the Ohio Association for Justice. . NOTE: Submitting a case evaluation form or email does not create an attorney-client relationship. According to Ohio Bar Rules for Attorney Advertising, this site is considered attorney advertising.